Choosing the best tire for commercial equipment is a vital step that turf care professionals can take toward improving their business, and now there are more options than ever. Tires are what connect a turf pro’s primary tool, their equipment, to what the they care the most about, the turf—delicately balancing the equipment's need for traction with the importance of minimizing its impact on the turf. Keep reading for a few tips for finding the best tire for your operation. 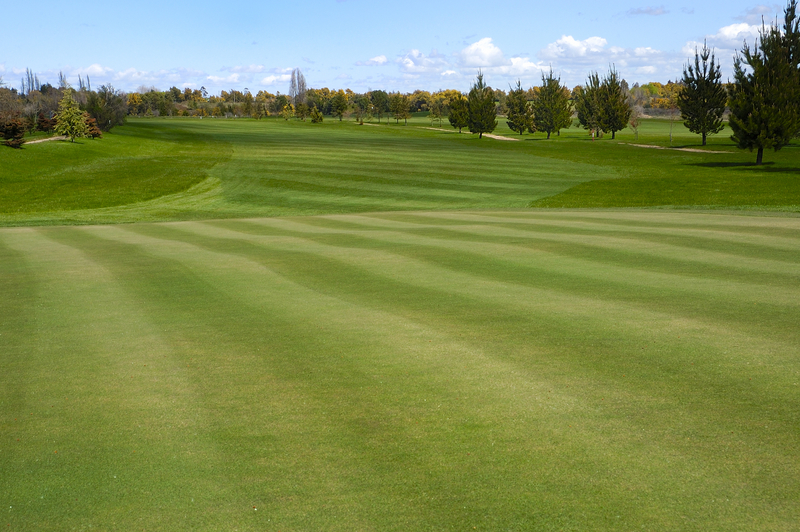 Turf care professionals have a lot to think about when trying to please customers who expect perfection—in addition to keeping golf courses, baseball fields, and public parks gorgeously green, they also have a business to run. 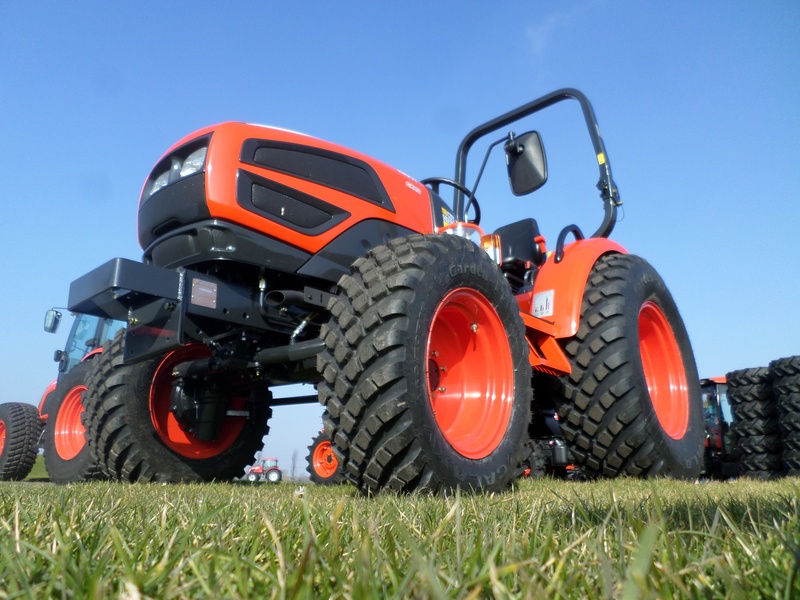 Fortunately for today’s turf pros, our high quality turf tire, the Galaxy Mighty Mow TS, is purpose-built to meet the exacting demands of customers and the performance requirements of the business (traction and stability, minimizing the impact of machinery, a low total cost of ownership, and a high return on investment).